Successful completion of this program will empower you as a Bioenergy Healer Certified by the Edgar Cayce Center of NYC, and to open your own practice. Prior experience is helpful, but not needed. The only prerequisites are a deep love for humanity and the willingness to do the work. Program will be taught on seven two-day weekends (10:00 a.m. - 6:00 p.m. Sat-Sun), May through November, 2019, for a total of 98 hours of theory and hands-on practice. Self-development assignments will be given during and between classes, followed by a final assessment for certification. Assessment for certification will be a one-on-one session with Anton, in person or over Skype. Students will also submit material to demonstrate their ability to improve the health of 12 clients; create intake forms and follow-up charts and obtain written references. Attendance of all classes is required for certification. Make up, one-on-one sessions with Anton will be available at an extra cost. ANTON BARASCHI is a bioenergy specialist, teaching and practicing bioenergy healing (aka medical qigong) at the Integrative Office of Dr. Nidia Carrero, 928 Broadway Suite 401, in Manhattan, with a focus on integrating multiple bioenergy healing modalities in supporting the work of medical professionals. Originally an Architectural Senior Project Manager for financial institutions (Republic National Bank, Morgan Stanley Dean Witter, AIG, Smith Barney and UBS), Anton experienced health challenges related to stress. He regained his health through the practice of medical qigong. Unexpectedly, in addition to regaining health, he experienced and developed special abilities, which he cultivated further by apprenticing with over a dozen Energy Healing Masters over an 18-year period. Since 2012, he has worked exclusively as a healer and teacher. Bioenergy healing stimulates a person's own immune system with emphasis on the condition diagnosed by the doctor. 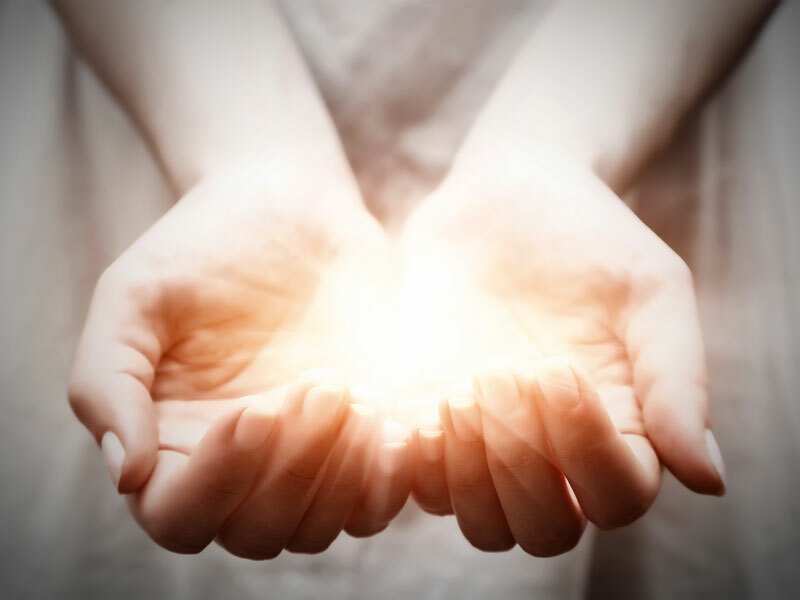 Bioenergy healing is considered helpful in alleviating pain, chronic conditions and symptoms without a particular diagnosis, and for spiritual development. See www.energeticrejuvenation.com for additional information. Bruyere Energetic Chelation (Practitioner), Wierkus Method (Practitioner Level 2), Davitashvili Method, Nedelcu Method, Domancic Method (Practitioner Level 2), Reiki (Master), Energy through the Nervous System (Practitioner), Ancient Tibetan Healing (Tse Dup Yang Bod- completion of 5-year course Certification as Lopon or Teacher w/Chongtul Rinpoche), Advanced Pranic Healing (Practitioner) and Pranic Psychotherapy (Practitioner) w/Master Glen Mendoza MD, Master Robert Peng's Qigong Healing method (Certification). Anton has Special Abilities (Clairsentience, Clairvoyance, Clairaudience and Conscious Mediumship) and has interacted repeatedly w/John of God, Rev. 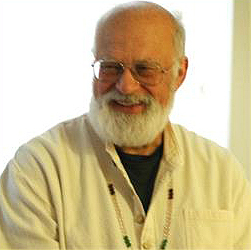 Ron Roth, Rev. Alex Orbito, Rev. Rosalyn Bruyere and Spiritist Centers. Anton is an Ordained Interfaith Minister in the Universal Life Church of Seattle, WA.